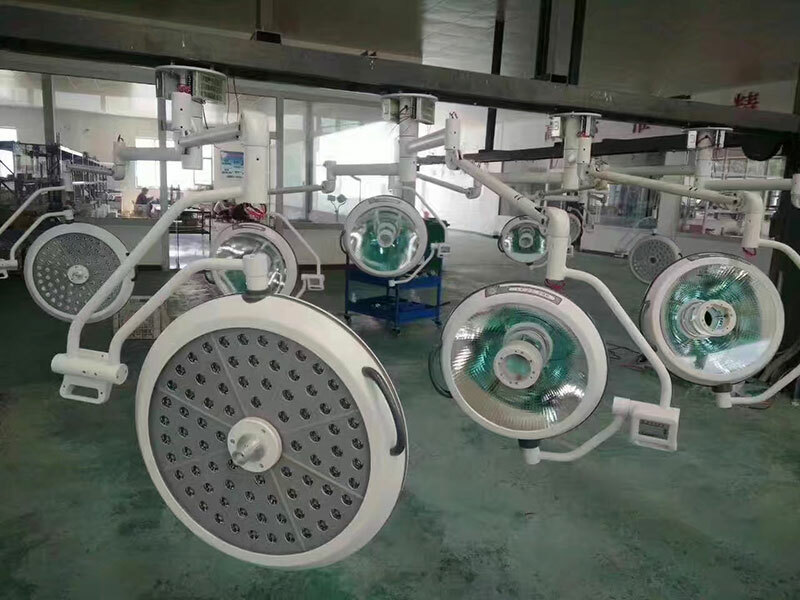 Shandong Xinyuchen Medical Equipment Co.,Ltd. 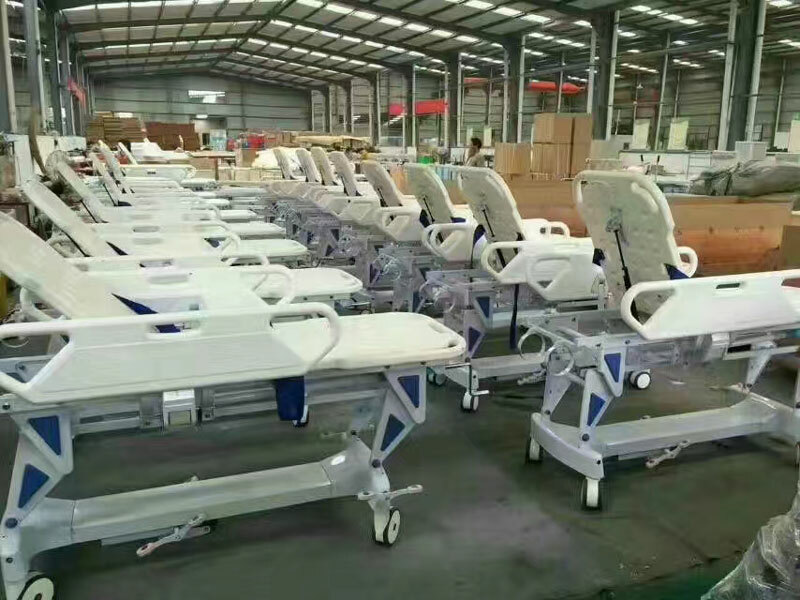 is a Hi-Tech enterprise and specializes in researching, developing, manufacturing and marketing OR & ICU products for hospitals.Located in Qufu(hometown of Confucius),and covers an area of more than 30000 square meters,we enjoy convenient access to major transportation networks,with more than 150 people and 20 technicians including 5 professor senior engineer and 12 senior technicians,all our products are manufactured with advanced equipment and strict QC procedures in order to ensure high quality. 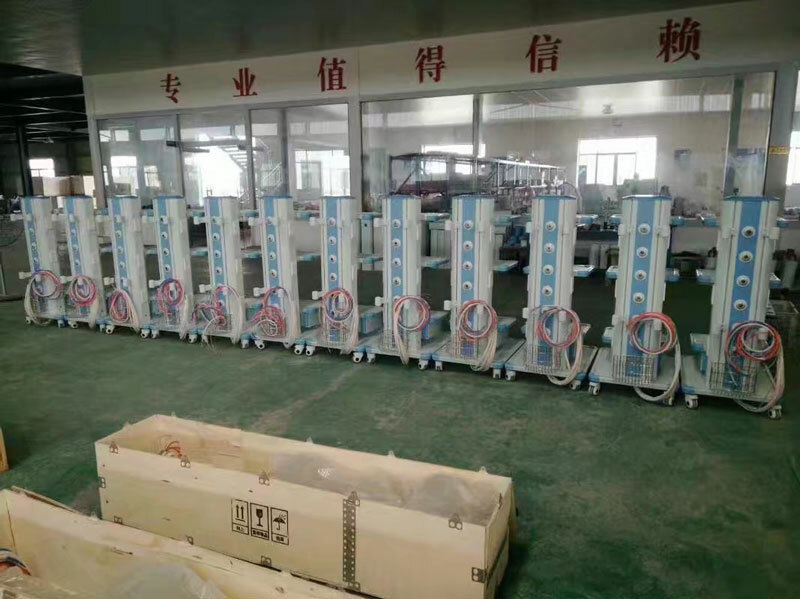 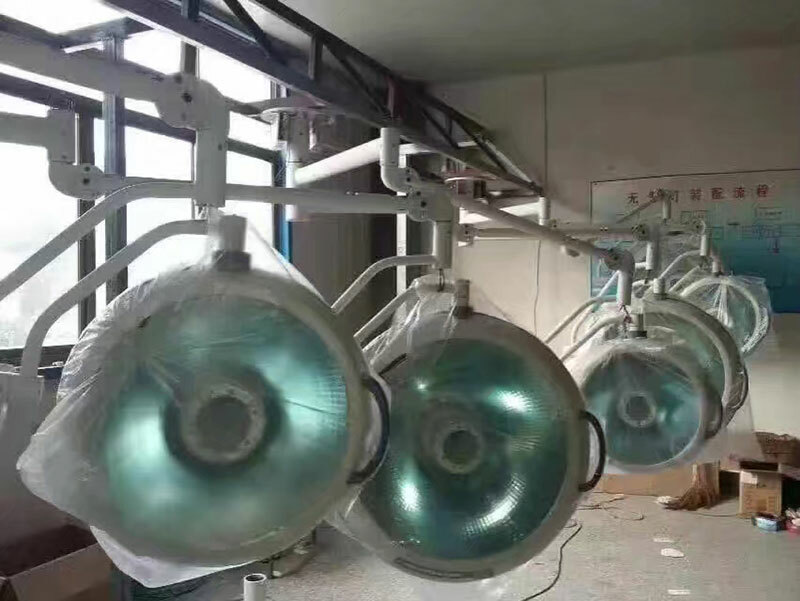 LED Operating Light, Halogen Operating Light, Operating Table, Gynecological Bed, Medical Pendant, and other medical furnitures. 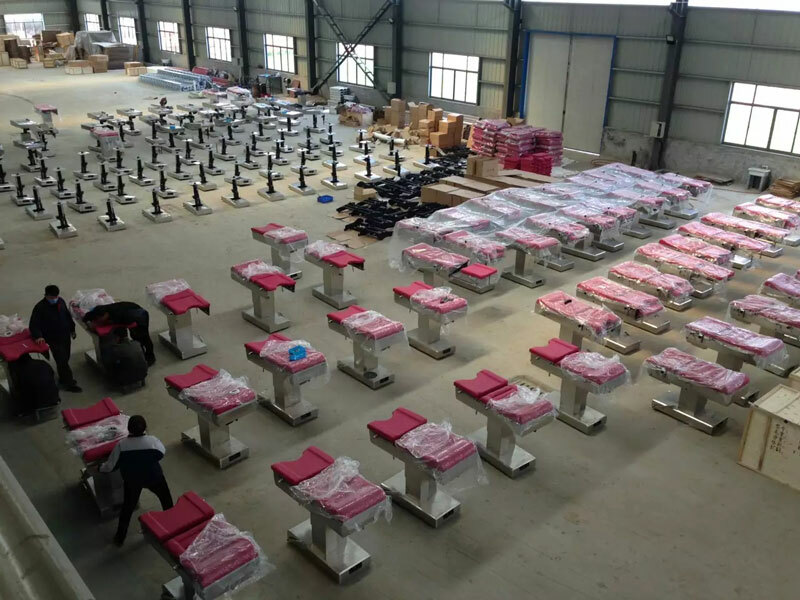 Most of these products have passed the evaluation of CE certification and we control product quality in accordance with ISO9001:2000 and ISO13485:2003 strictly. 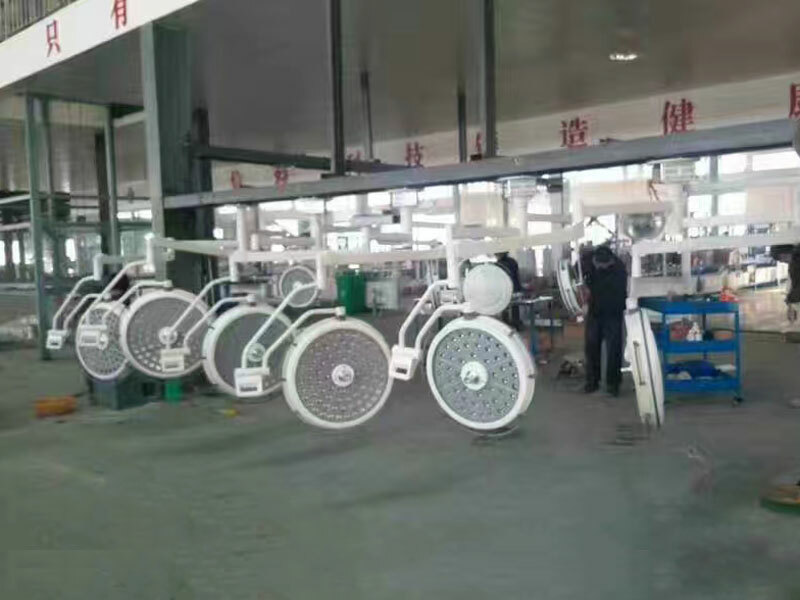 All of our products are qualified. 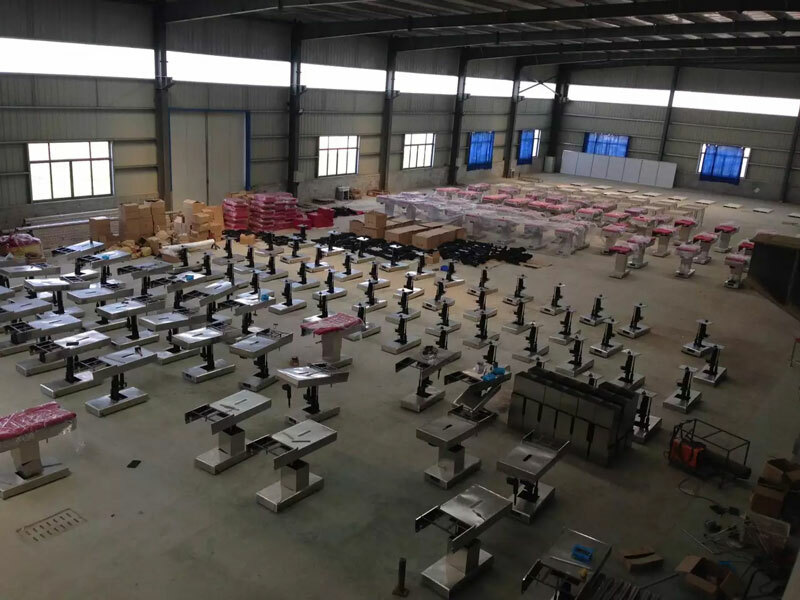 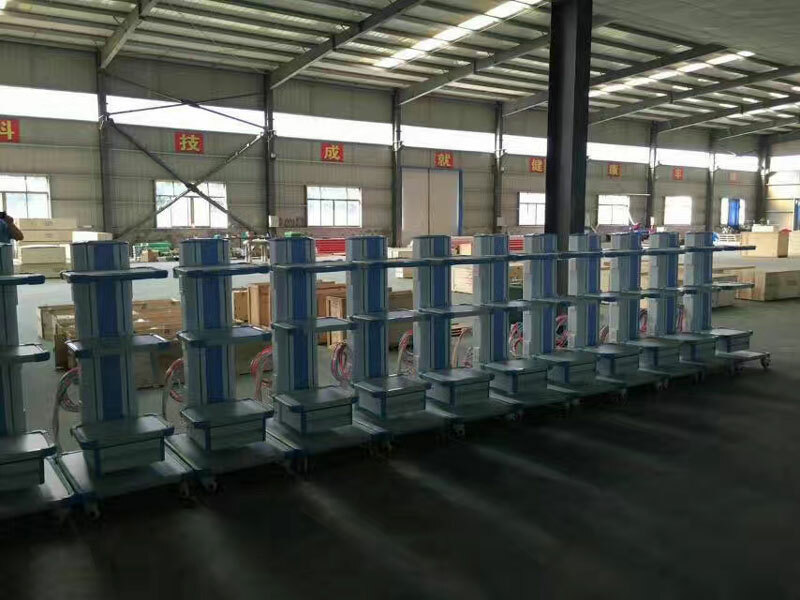 Guaranteeing stable and timely supply,credible quality and sincere service,our products see well in both domestic and overseas markets.Our aim is help customers realize their goals.We are making great efforts to achieve this win-win situation and sincerely welcome you to join us.